USB-COM ECO provides easy serial port expansion over USB 2.0 connecting to RS232 devices. It is fully ESD and surge protected, bus powered and accommodated in a very small metal housing. It works over a wide temperature range to cope with harsh operating conditions. The ISO version is electrically isolated to withstand unbalanced ground loops arising in hazardous industrial fields. DIN-Rail and Wall-mounting options are available. The serial port fully supports 9 x signals RS232 protocol in the non-ISO version, whereas the ISO-version uses 4 x signals only. LEDs for PWR and TxD/RxD show activity status for the user. 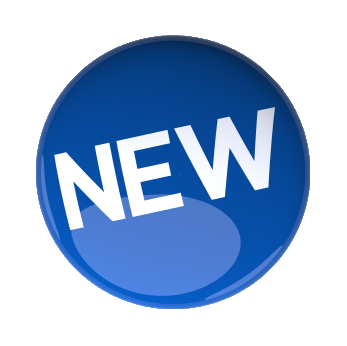 Com Port Drivers are available for Windows, Linux and Mac OS X. 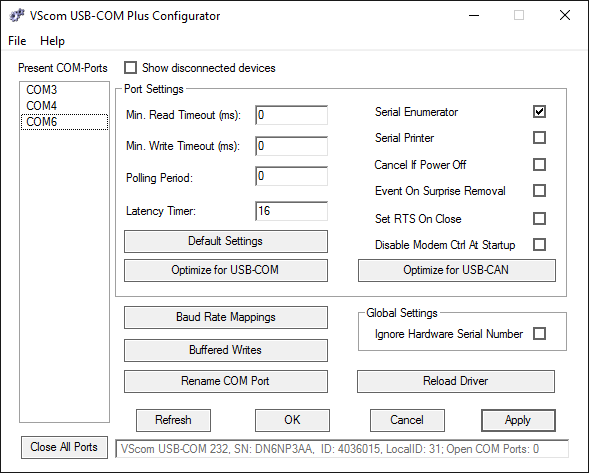 A configuration tool, called, USB-COM Configurator, allows easy access to special Windows driver options to optimise settings and performance. USB 2.0 full speed connection allows serial data rates of up to 460.8kbps. Every non-standard bitrate (e.g. 31250bps MIDI) can be easy set up. 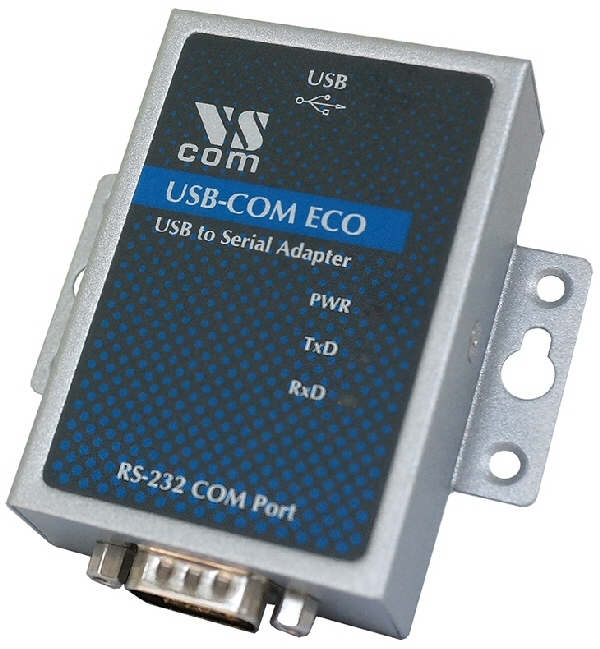 USB-COM ECO is fully ESD and surge protected at USB and serial port interfaces. Serial port is additionally 2.5kV electrical isolated (ISO-version only), which make it ideal for deployment in hazardous industrial environments.